Rev. Stan McNeese, an ordained Unity Minister and has completed his Master in Divinity at Unity Institute. Stan has been a church administrator and life-long learner of Biblical text, continuous renewing of its understanding and perspectives of God, and its application to modern daily living. 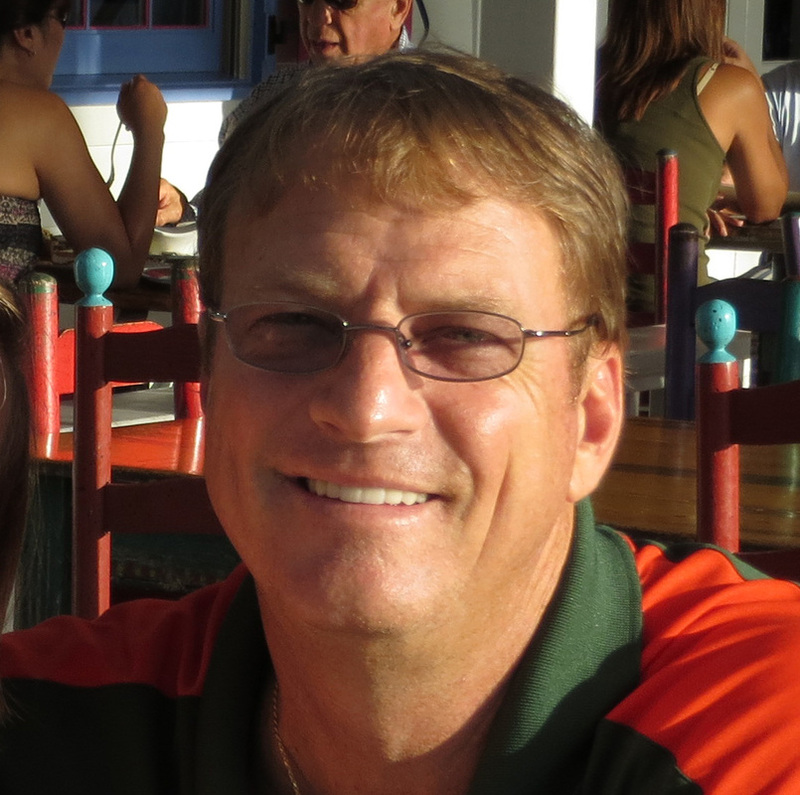 In addition to the M.Div., he holds a Bachelors degree in Accounting from the University of Miami and an MBA from Nova Southeastern University. His background is in non-profit accounting, program management, and organizational development. He is currently researching the potential and possibility for launching a Unity Church in the southern part of Miami-Dade County. The scriptures can be viewed through a lens of humility and hope. When we are able to recognize the writers of the scriptures are attempting to make sense of and know life through means of a greater idea – a greater magnificence - we can step into a vibration of living in a world beyond the ego, of living into a humble, loving, and hopeful world. The scriptural stories point to an overcoming of the carnal desires, a sense of a greatness that vibrates through all of life, and a culmination of hope for a better today and tomorrow. It is not about being right, but is a life of Agape Love that vibrates into an eternal beingness not just in the future, but in the ever present now.